Submerged is our Witbier also known as a Belgian Style Wheat Ale. It has a nice light golden color with a flavorful moderate body profile, hints of orange, and slight hop. It has a light malty taste and color. It is made with Czech yeast, Czech barley and Czech Saaz hops that have a slightly spicy, slightly floral hop aroma and flavor. This nice dark golden colored Belgian is a high gravity beer with a smooth, spicy flavor. Gravensteen is our Amber Ale fermented with a combination of American & Belgian yeasts, low hoppiness and a nice malty flavor. It is has a beautiful amber hue with a moderate ABV. River Castle is our Amber Ale with low hoppiness and a nice malty flavor. It is has a beautiful amber color, after the name, with a moderate ABV. Our Session India Pale Ale was created with the same ingredients as our West Coast IPA. It has a lower gravity, lighter body, less alcohol yet all the hops you want from an IPA. Lock & Dam is our Scotch Ale with low to medium hops and a nice malty flavor. It is has a beautiful dark caramel color with high alcohol content, and a great body profile. 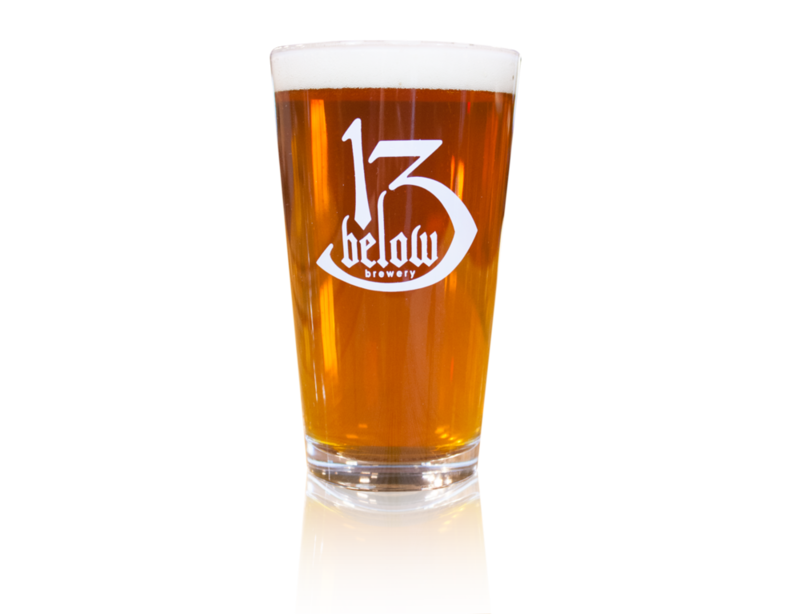 Our West Coast India Pale Ale has a big hoppy aroma and flavor. It has a slight malt backbone with typical West Coast hops. A dark beer with a combination of malty and sweet flavor, rounded out with an aroma reminiscent of bread crust. A traditional bock beer brewed during the transition from winter to spring. It is a dark lager with a light malty and roasted flavor. 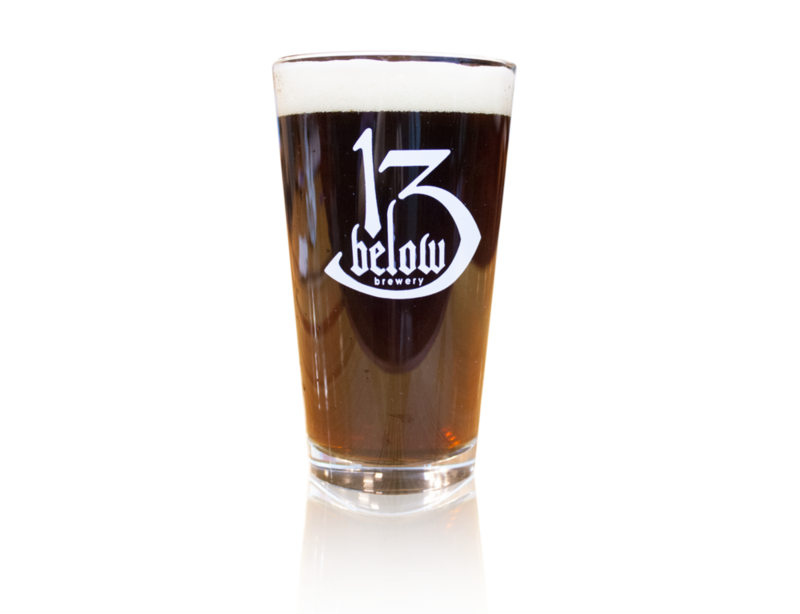 Confused 13 is our Brown Ale... or at least it thinks so. Enjoy a full body with a big malty flavor including sweetness from hints of honey and maple syrup with high alcohol content. Don't let this Brown Ale confuse you, it has a low to medium hoppiness to round out the flavor. A medium body ale brewed with Munich, Vienna and Caramel providing a malty sweetness and a deep golden amber color. The sweetness is balanced with German Nobles hops providing a wonderful transition between lighter summer and heavier winter beers. Our Porter has a nice dark color with a moderate body profile, with hints of chocolate, moderate alcohol content, and low hop flavor. Our American Stout has chocolate and subtle coffee flavors. It has an ABV at 6.5% to help bring warmth through the long, cold, winter nights. An American Light Lager with a light body, refreshing lager flavor, and low ABV of 3.6%. It is made with domestic grains, flaked corn and noble hops.